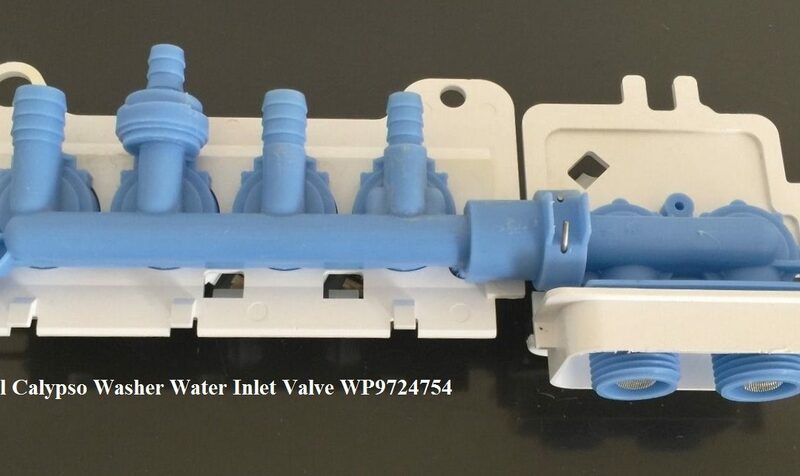 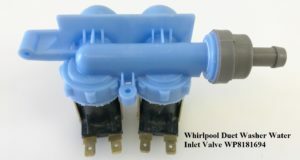 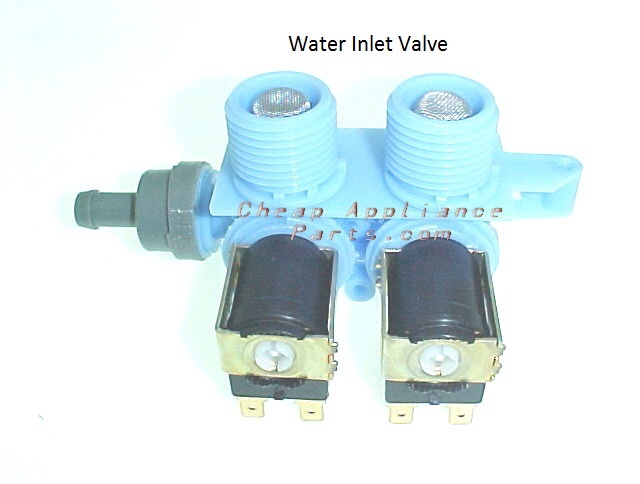 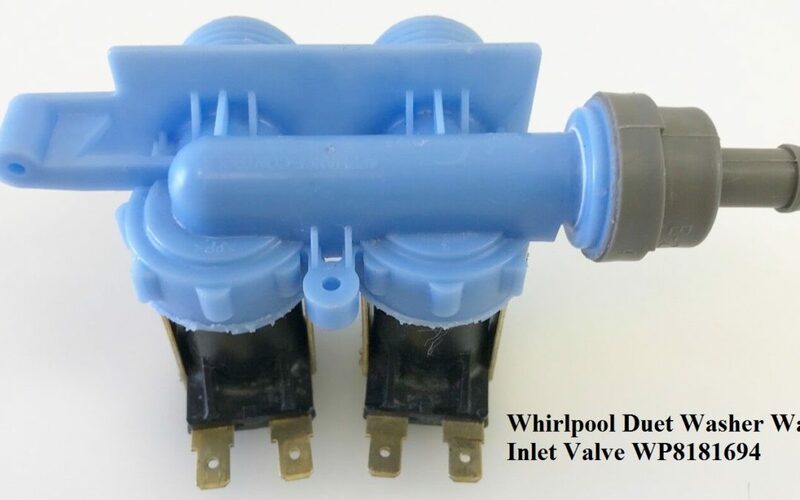 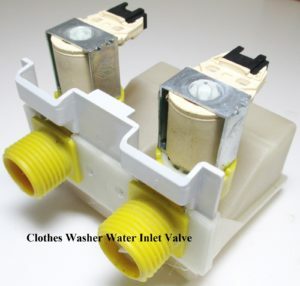 This is a water inlet valve which is used in some washing machines. 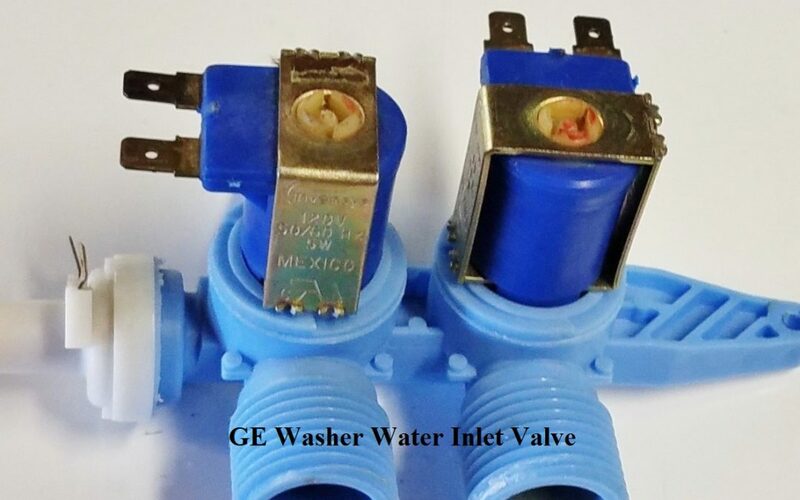 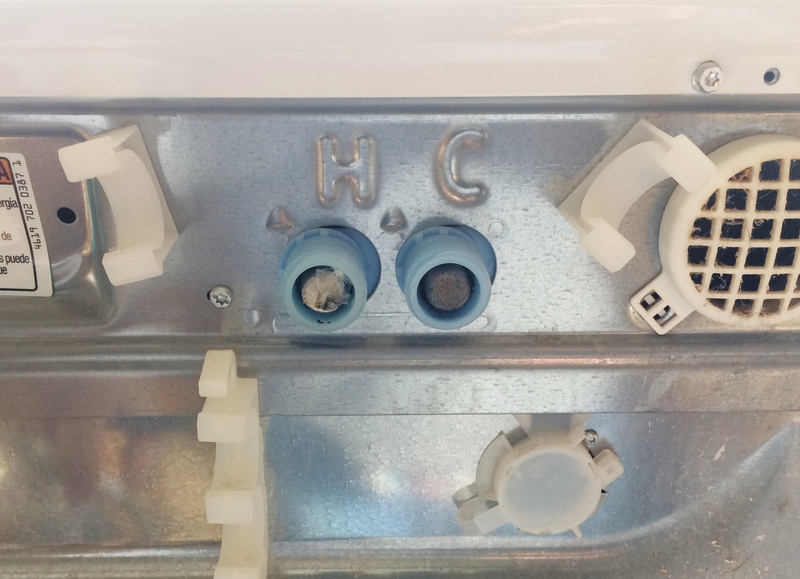 The water valve controls and monitors the flow of water into the washer. 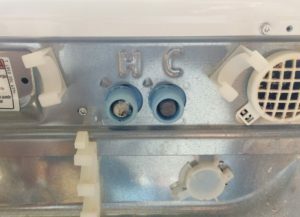 It is used to supply cold, warm or hot water to the washer’s tub.